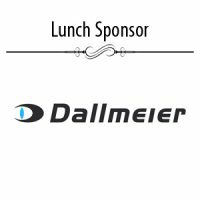 Riaan has been involved with Dallmeier solutions provision since 2006. During the past 12 years, Riaan has been employed by Dallmeier for a period exceeding 8 years in total. 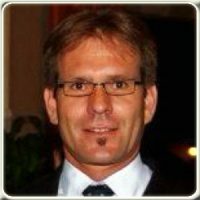 He is a professional CCTV/IP Solutions designer and integrator that considers a tightly integrated solution which forms an advanced, all-inclusive and holistic business orientated solution that could cover every operational aspect associated with each customer’s set of risks and/or requirements; whilst maintaining an optimal customer satisfaction orientation. His Specialties include but are not limited to: Sustainability, manageability, maintainability and highly sophisticated technologically advanced solutions that are “fit for purpose”.